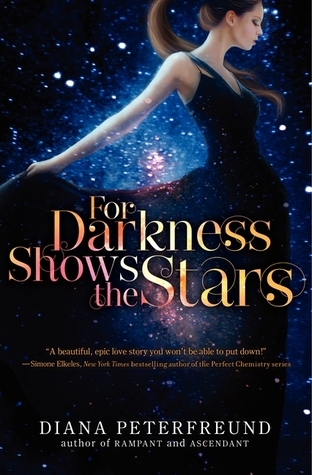 I added For Darkness Shows the Stars, and several others titles to my Goodreads 'want to read' after reading this Bookriot post (including Tin Star). I've confessed before that I'm not a huge Austen fangirl, and I've never read Persuasion. But, I do love the stories - maybe that's why I love all the movie adaptations of her work... I think Peterfreund's interpretation of Persuasion was a fine way to enjoy the story mashed up with a pretty original dystopian theme, wherein Luddites are the ruling class. Also, the love story between the main characters is revealed through letters they ferry to each other in secret and I'm a sucker for epistolary writing. Definitely a quick and romantic read. There's something about Moyes' books that makes me just eat them up. This story, similar to The Last Letter From Your Lover, bounces back and forth in time: present day and the German occupation of France during WWI. The connection is a painting entitled The Girl You Left Behind and by the end of the book, I felt like I could clearly visualize it in my head. 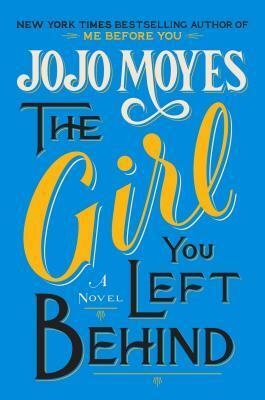 Beautifully told story and I love her characters, even though they're heavily flawed (and often a damsel in distress *eye roll*) they are written with humor and wit. I decided to give this book a shot since one of my favorite bloggers (Everyday Reading) really loves it. It was fun and fluffy - good brain candy. But it seemed like I was reading a formula for how to write a Regency period piece/how to write Austen. I could tell you EXACTLY what was going to happen after 20 minutes of reading. Yes, it unfolds exactly how you think it will and I kinda wanted to hit the main character over the head about a dozen time. Would be good for a drinking game, for every time she uses the word BLUSH (or blushed, blushing, blushed, etc.). Meh. 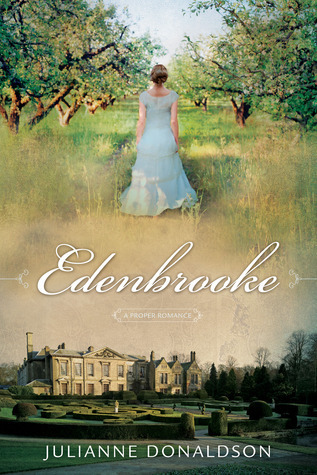 Joshilyn Jackson has popped up on my Goodreads feed quite a lot over the years, and even more so on social media lately with her latest novel: Someone Else's Love Story. I thought I'd start with her first book, and it did not disappoint. It grabbed me from the first pages and didn't let go. It's a little bit family drama, a little bit murder-mystery with a dash of humor. Super quick and powerful read. Linking up with The Modern Mrs. Darcy's awesome 'Twitterature' book posts roundup! 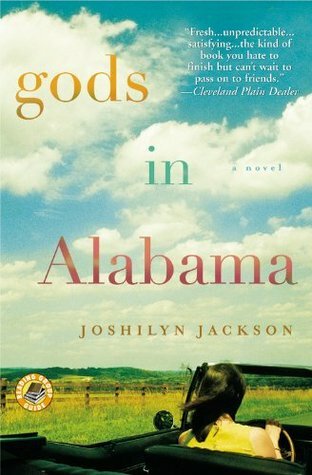 I've checked Gods in Alabama out from the library but never got to it; I read A Grown-Up Kind of Pretty, though, and thoroughly endorse it, if you're looking for more Joshilyn Jackson.